On New Year’s Eve, I love to wear classy and refined clothes. You’re going to tell me, it’s normal, it’s the 31st! You are probably also looking for THE dress that will highlight the evening. The little black sequined dress, a timeless classic! here is a beautiful dress with touches of pink gold. a plum color that changes from the other usual colors. Glitter effect with bat sleeves. 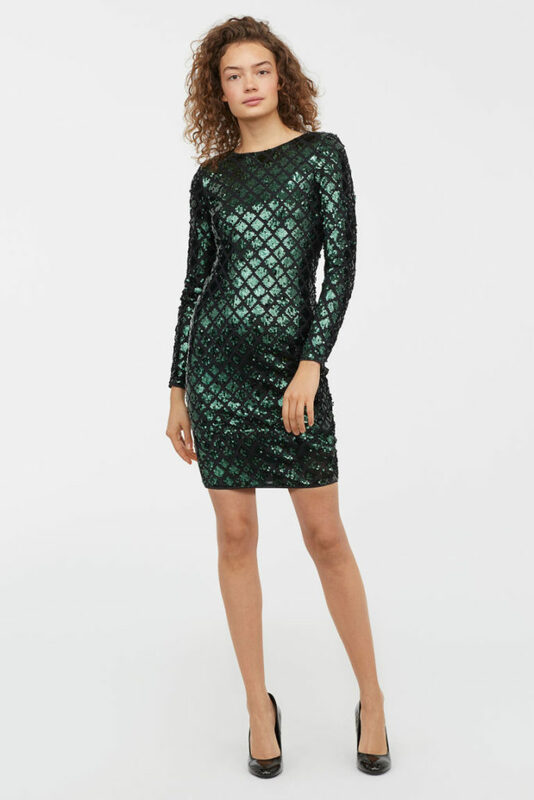 More sequins, but with a beautiful cold green. Silver and twisted sequins on the front. Tight dress in black lace, a classic. More glitter, but 3/4 sleeves and split on the front. A straight lace dress, also available in black and plum. The beautiful red with its lace and some sequins.